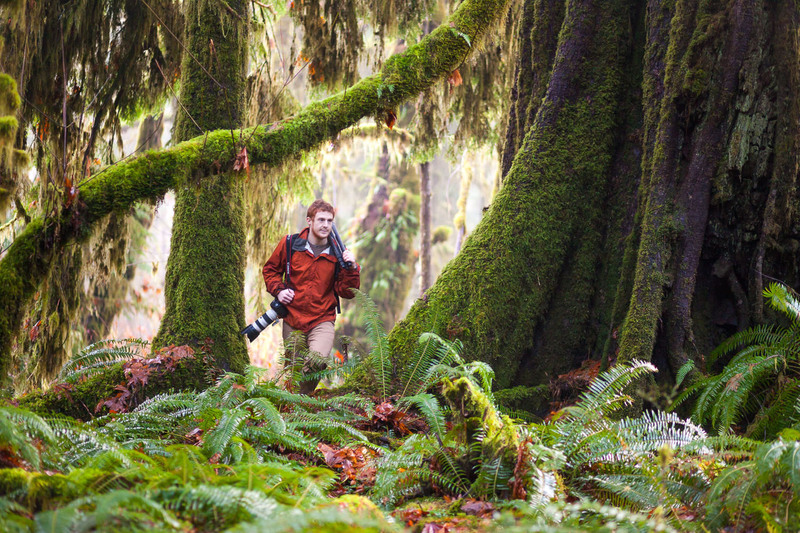 TJ Watt is an award-winning nature and conservation photographer from Victoria, British Columbia, who works to shed light on BC’s endangered old-growth forests in an effort to help see them saved. A self-described ‘big-tree hunter’, TJ can often be found driving remote backroads and exploring hidden regions of Vancouver Island in search of the last old-growth giants. He also serves as the Photographer and Campaigner with the Ancient Forest Alliance (AFA), a non-profit organization he co-founded that works to protect BC’s old-growth forests and ensure a sustainable second-growth forest industry. His images of big trees and giant stumps have helped bolster environmental campaigns led by his own organization and others such as the Sierra Club of BC, Canopy, and ForestEthics, and have been featured in magazines, news media, museums, and art exhibits across Canada and around the world. They’ve also played an important role in helping secure the protection of areas such as the renowned Avatar Grove near Port Renfrew, an area TJ is credited with discovering. 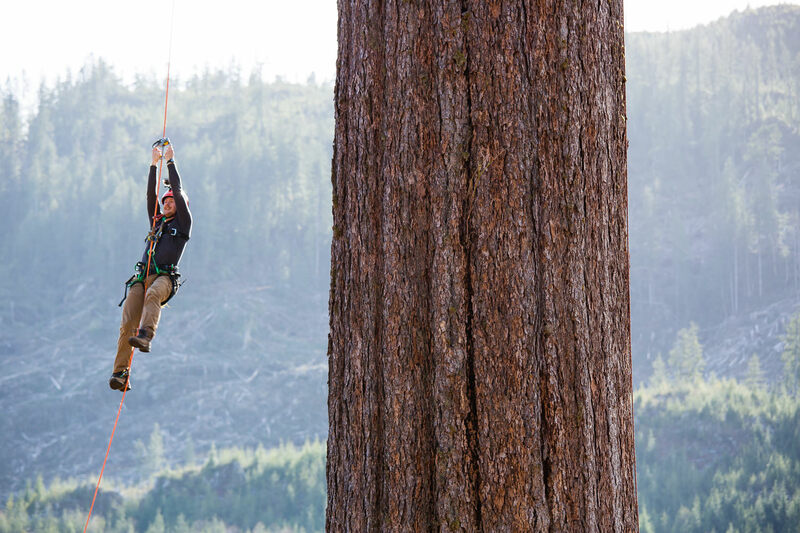 He has also worked with professional tree climber and Big Tree Committee member Matthew Beatty to climb and document giant trees such as the 66m Big Lonely Doug and an 84m Sitka spruce in the Randy Stoltmann Grove in the Carmanah Valley. TJ is excited to continue searching for and nominating new big trees and encourages those who are interested to get involved!